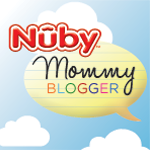 As a Nuby Mommy Blogger I get to try out great products from Nuby. 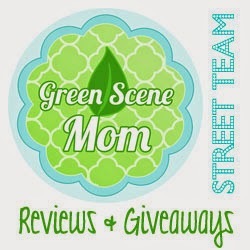 Today I am sharing with you their Tickle Toes Dog which retails for around $9.99. Logan loved this toy and he carried it around by his ears. At first when we pressed the foot he was taken back by hearing a child's laughter. Once we did it a few times he laughed right along with it. It is so cute and I just love the laughter. I think this would be a great toy for the Easter basket. I cant wait to get a few more of the other ones. I wonder if the laughter is all the same or different in each one. You can purchase this item at BuyBaby Direct, K-mart, diapers.com, and amazon.